The new Tigerair Australia is now 60 per cent owned by Virgin Australia. Virgin Australian has officially acquired 60 per cent of Tigerair after the transaction announced back in October 2012 was completed on Monday (July 8). The completed deal comes in the wake of Tigerair’s recent rebranding from Tiger Airways on July 3. Virgin Australia CEO John Borghetti has been appointed chairman of Tigerair Australia and Wendy Cheah is chief financial officer. “The acquisition of 60 per cent of Tigerair Australia enables Virgin Australia to re-enter the budget travel market segment,” Mr Borghetti said. 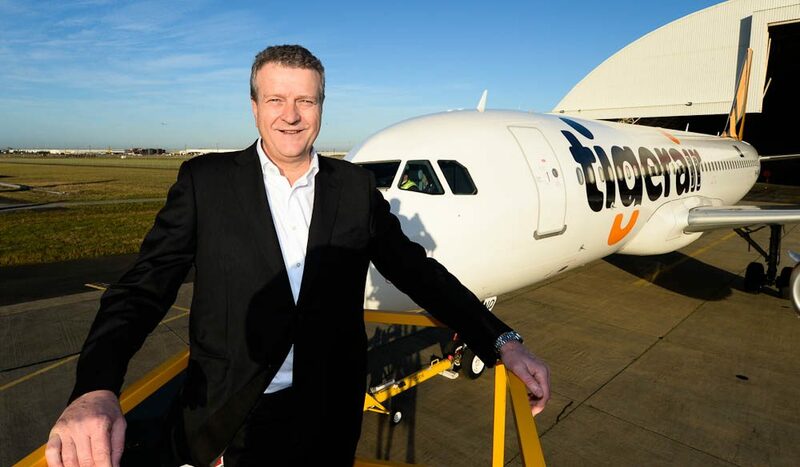 Tigerair Australia CEO Rob Sharp said: “We are now well placed to build on the foundations of Tigerair Australia, ensuring it has the right scale to compete effectively. 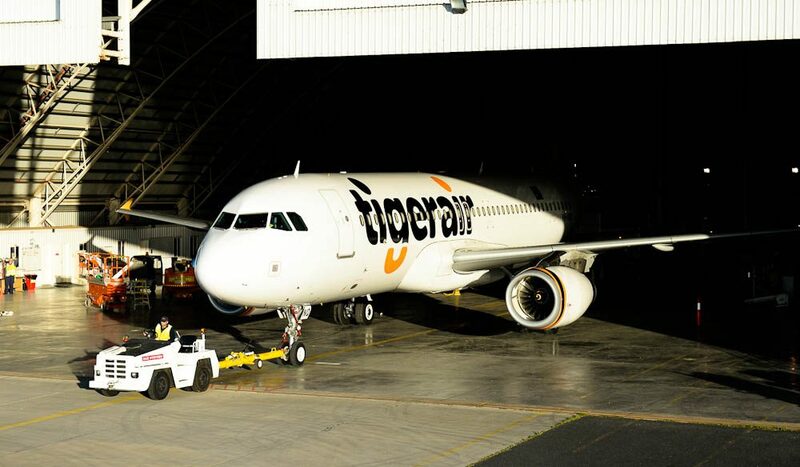 Our aim is for Tigerair Australia to become a sustainable and respected budget carrier in Australia”. The move follows the old Tiger Airways being grounded by the Australian Civil Aviation Safety Authority back in 2011 for safety related concerns. It is understood that Tigerair is now looking to increase the size of its fleet from 11 to 23 by 2018.